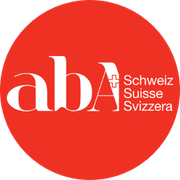 Welcome to the ABA Switzerland online store. Here you can register for up and coming workshops as well as purchase affiliate membership or support our work by making donations. If you are renewing your student or full membership you can also pay your membership fees quickly and conveniently here online. Be aware the Full and Student membership grades are subject to application.